The sleek lines of the Storm Mini Basin Mixer with Clicker Waste adds chic to any cloakroom or en-suite. 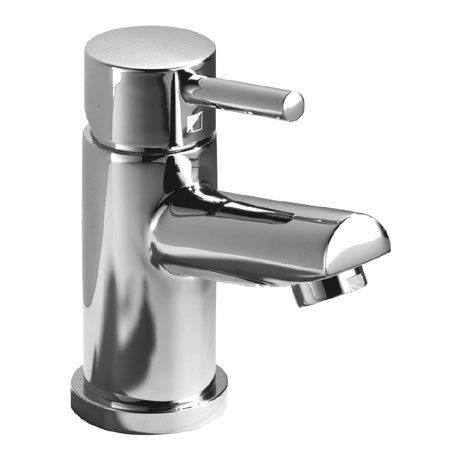 This wonderful tap boasts an easy to operate lever handle and an adjustable temperature and flow limiter that helps save water. Suitable for all plumbing systems and comes with a 10 year guarantee.